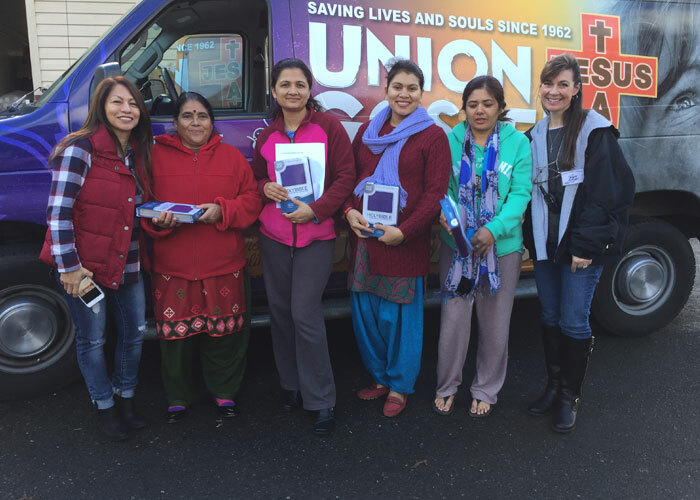 Union Gospel Mission remains a shining light providing more than 9,200 monthly meals. 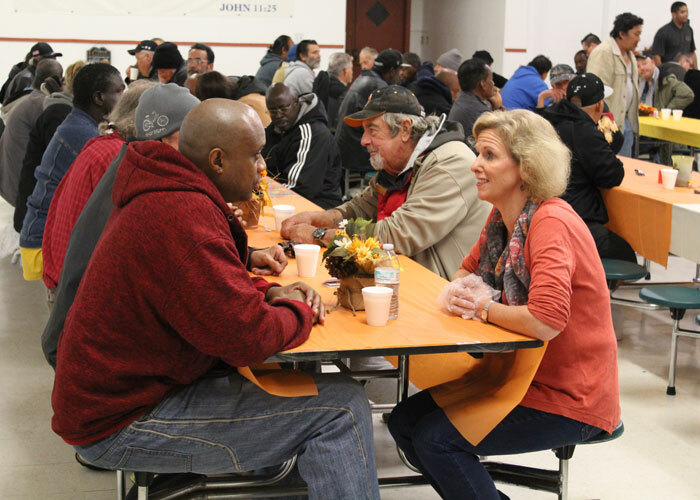 Along with meals, we offer clothing, hygiene items, shelter, a life-changing Gospel message, and an in-house Christ-centered Recovery Program to the homeless and poor of Sacramento — 365 days a year. 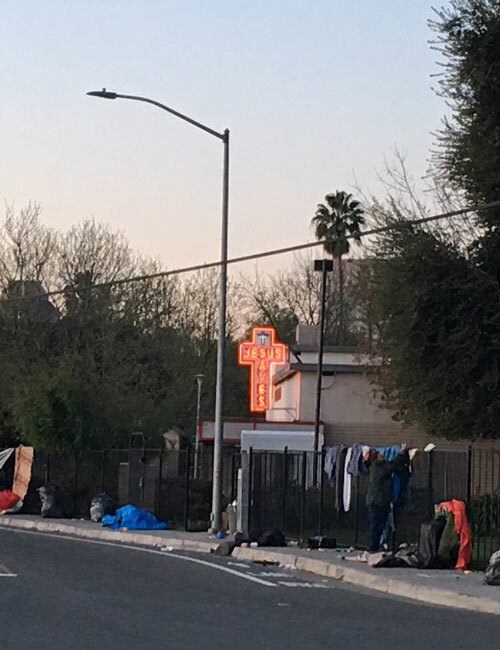 Since 1962 the Union Gospel Mission has provided food, clothing, shelter and a life-changing Gospel message to the homeless and the poor of Sacramento. 8,500 meals every month are served to homeless men, women and children on the streets from our location at 400 Bannon Street. 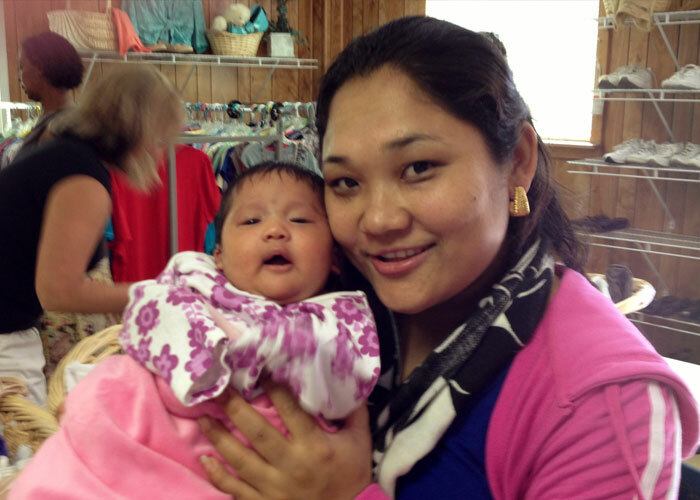 A women’s clothes closet staffed by dedicated volunteers. 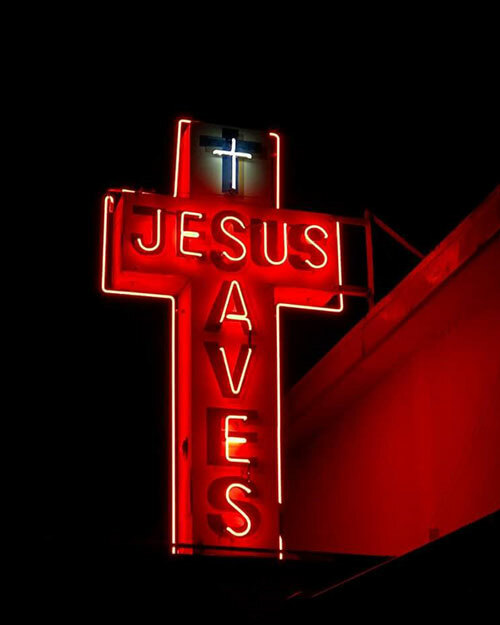 With a Bible study, clean and fashionable clothing as well as toiletries provided to women in need. 84 men sleep at our location every night, safe from the heat, cold and the dangers of the nighttime streets. Find out how you can get involved and make a difference in our community.